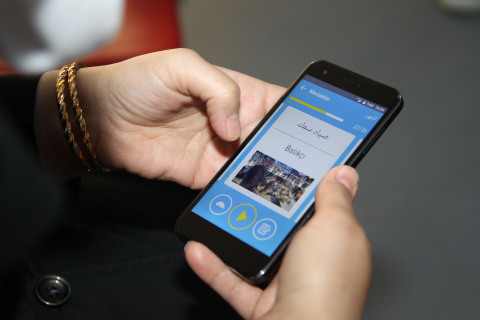 one-click access to Turkcell’s Arabic language call center. with the Syrian refugee communities in Turkey. about 10% of the Syrian population living in Turkey.